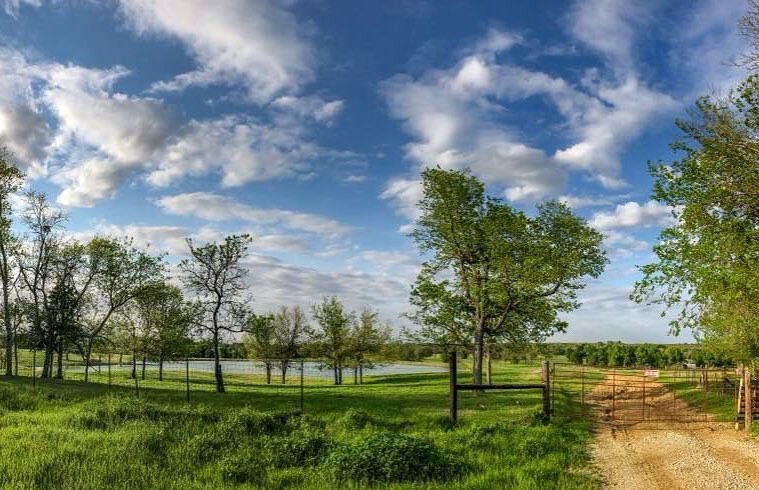 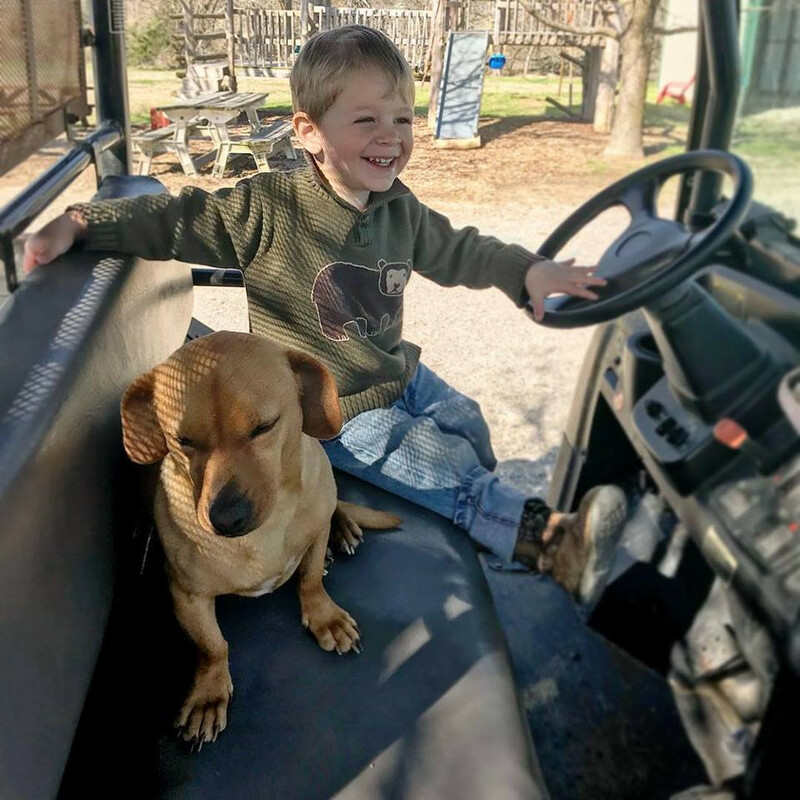 Rehoboth Ranch is a multi-generational business owned and operated by the Hutchins family in Greenville, Texas. 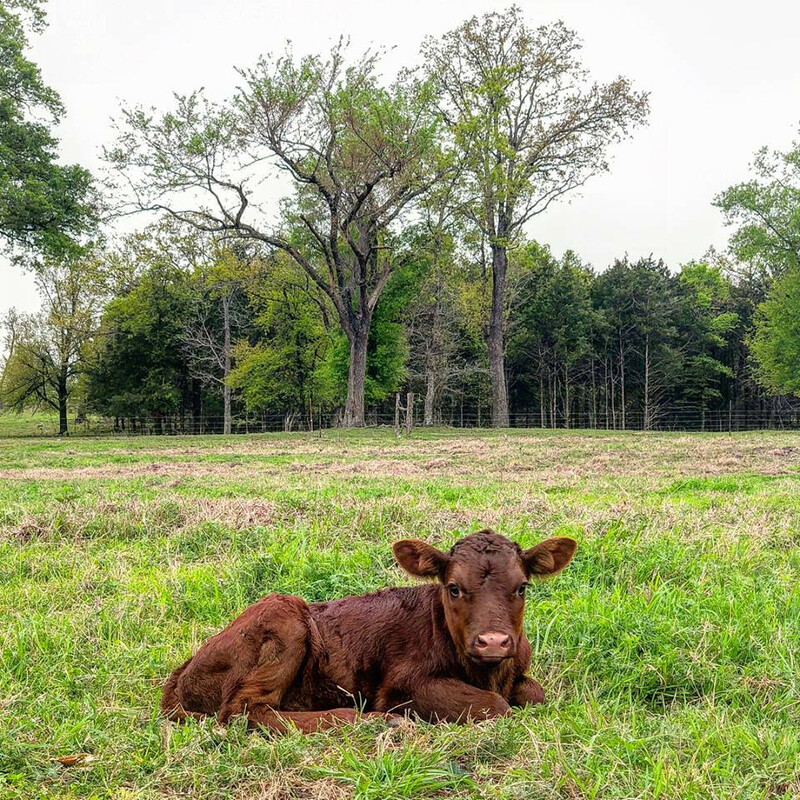 Deriving its name from Genesis 26:22, Rehoboth Ranch aims to steward the land and animals in a manner consistent with their created design so as to produce an optimally nutritious, delicious, humanely raised product. 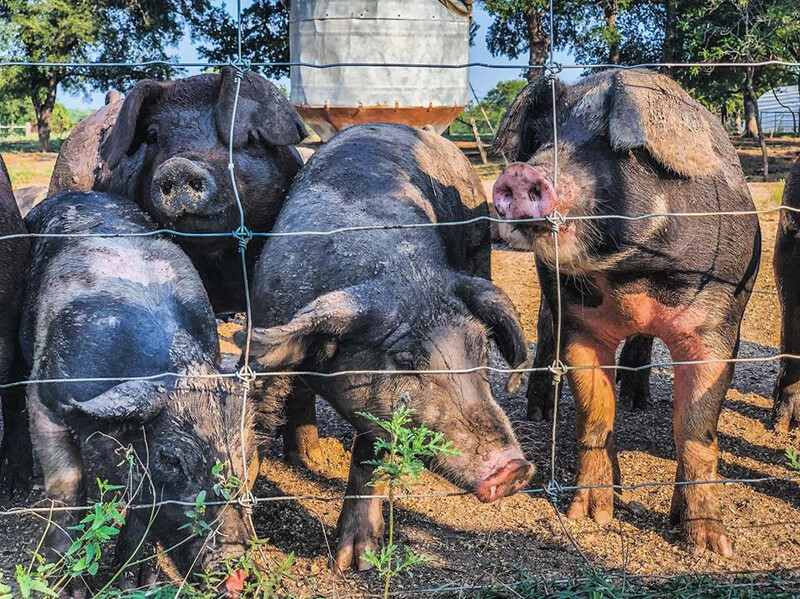 On organically managed pastures, Rehoboth produces 100% grassfed beef and lamb, and pastured pork, and poultry. 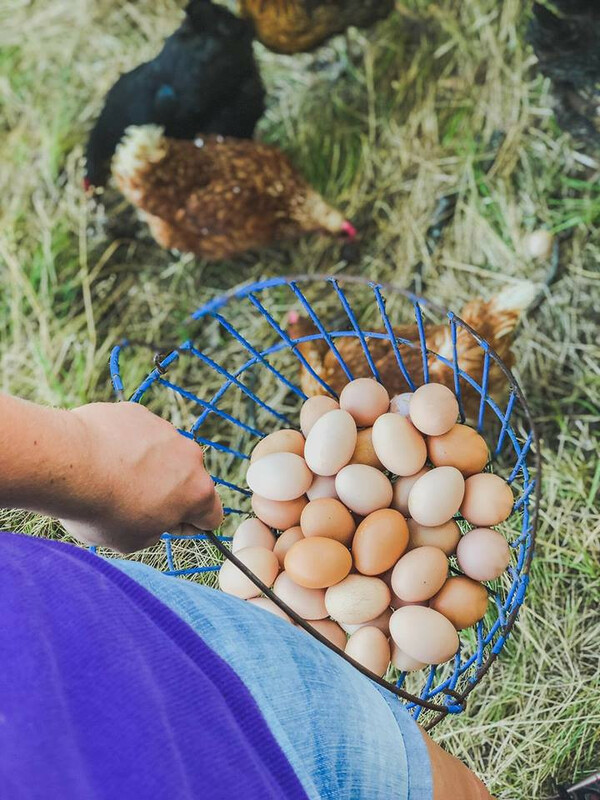 We partner with farms near us for eggs and some of our poultry production and make regular visits in order to personally vouch for the quality and manner in which they are raised. 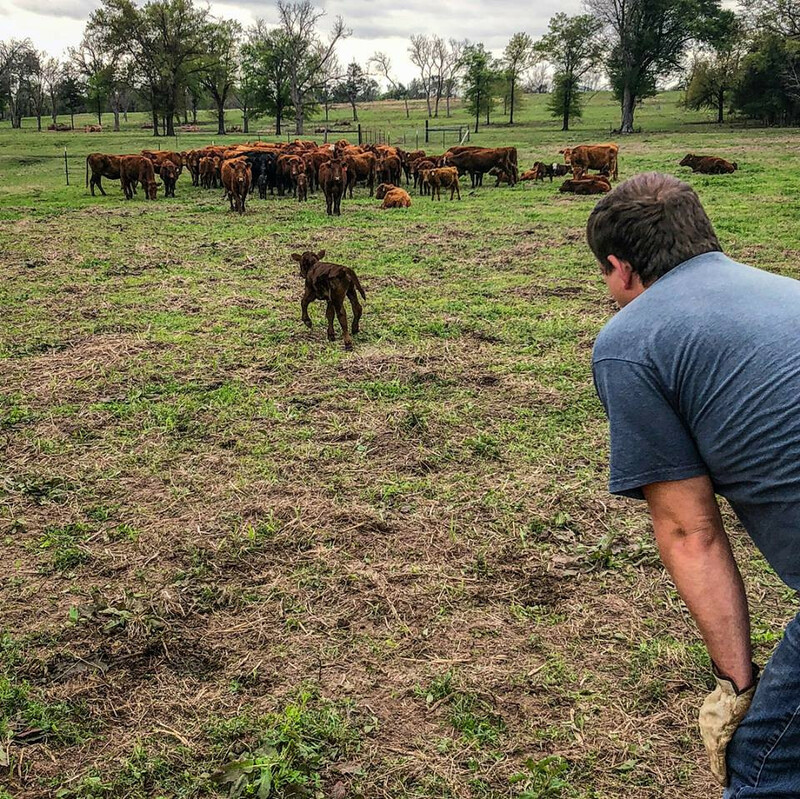 Any farm we partner with goes through our stringent vetting process and we hold accountable to not only what the animals eat but how they are treated as well. 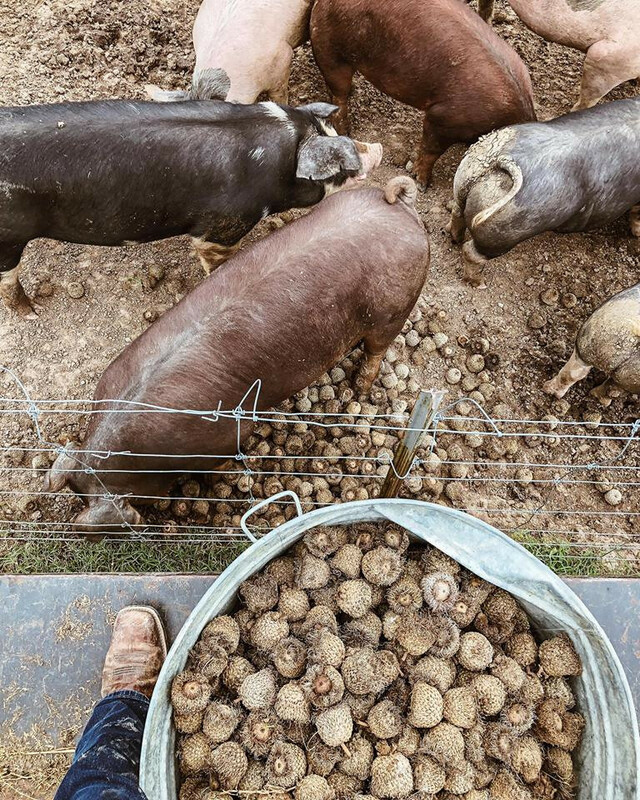 Transparency is everything and we believe firmly that the best customer is an informed customer and you have to be able to trust your farmer and truly KNOW where your food comes from. 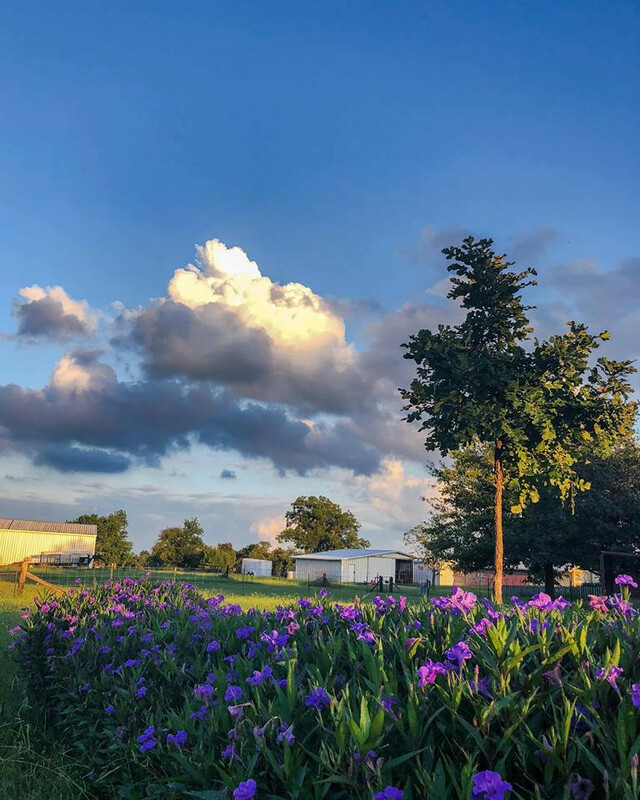 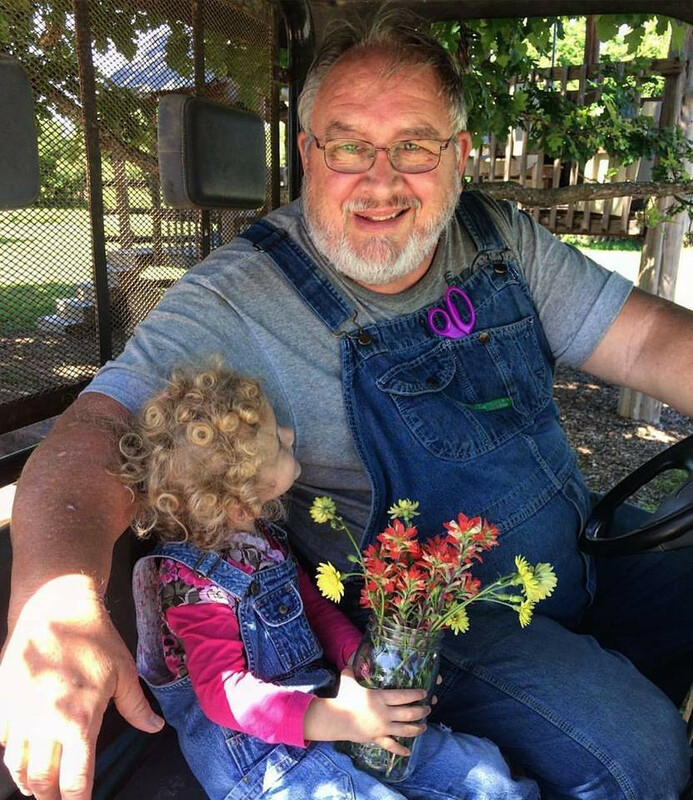 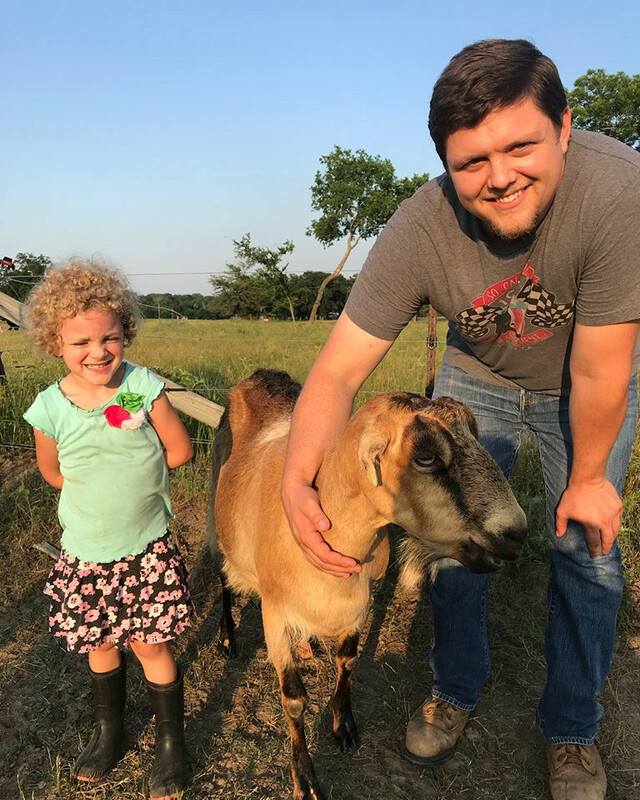 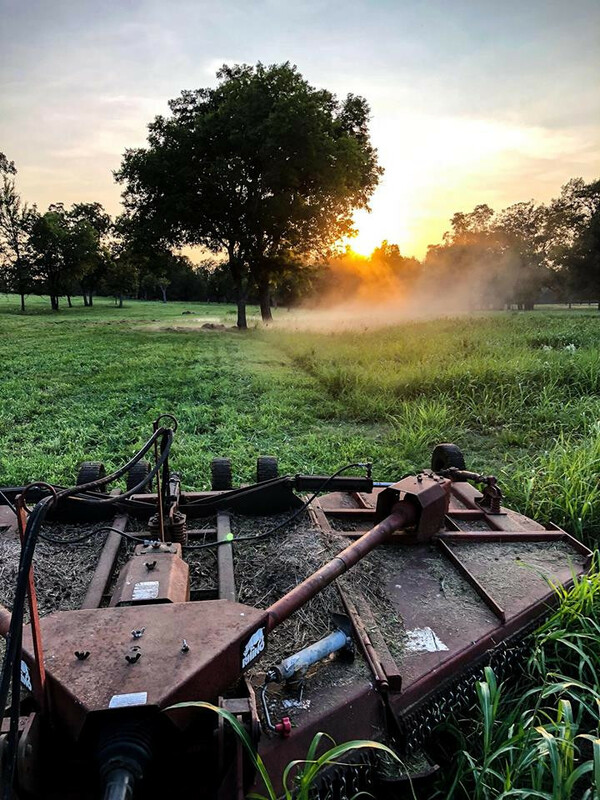 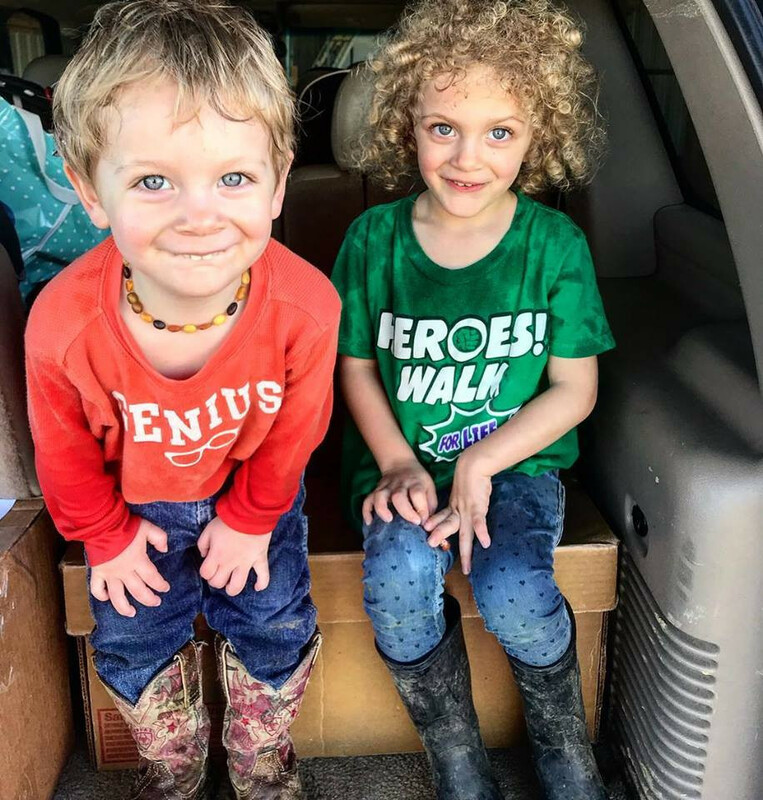 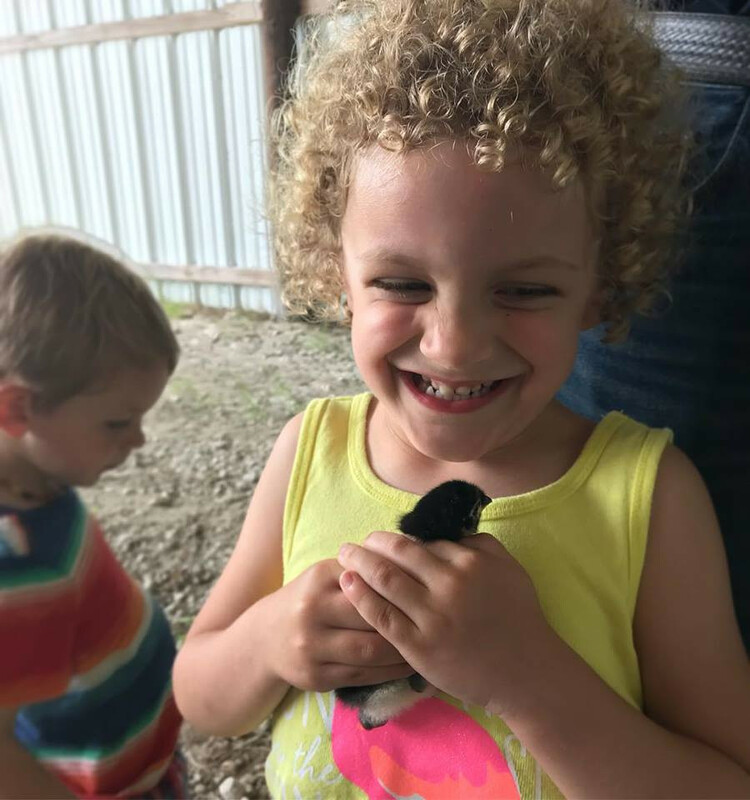 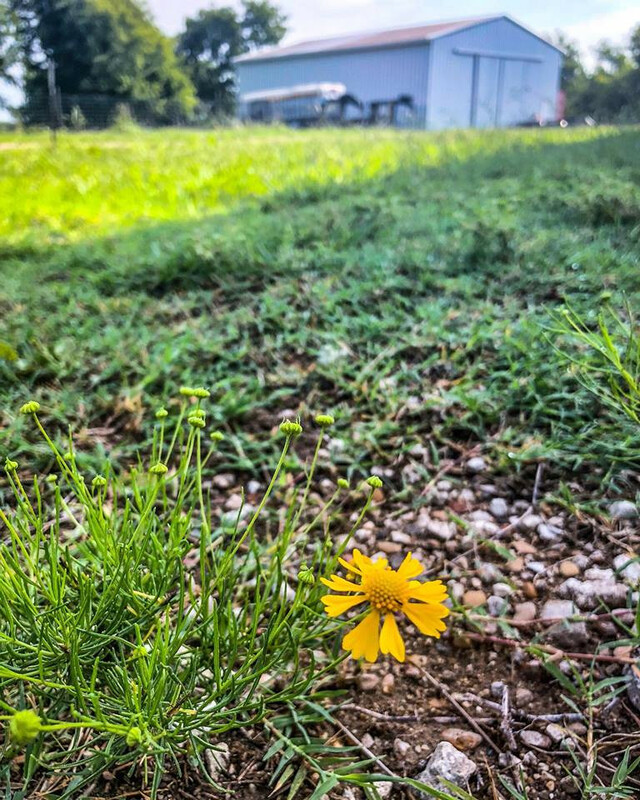 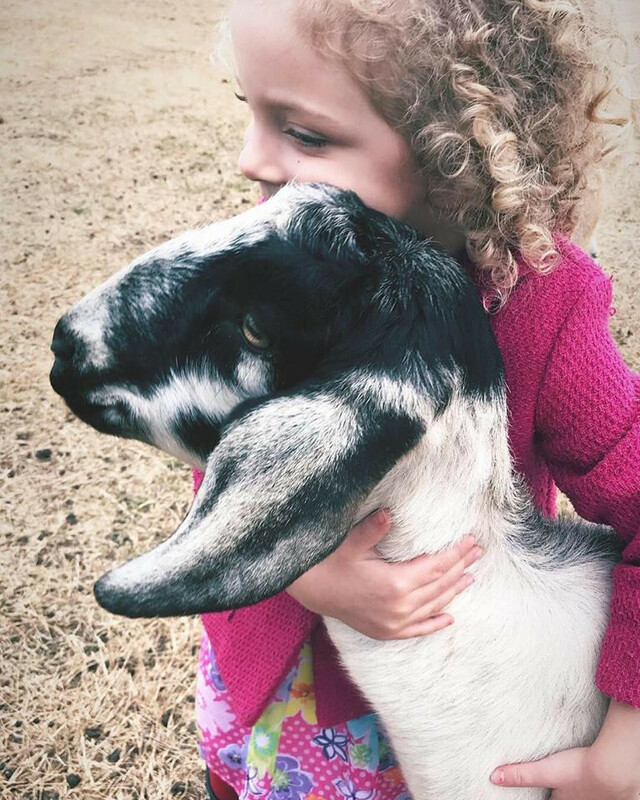 Rehoboth products are all 100% GMO free and may be purchased at the Coppell Farmers Market, by delivery to drop points in the DFW metroplex, and by appointment at the Ranch.